Included with the Dutch magazine 'Vinyl' (Issue 8, November 1981). 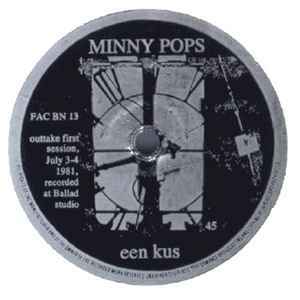 Label credit for the Minny Pops track reads "Outtake first session, July 3-4 1981, recorded at Ballad studio". The A side plays at 45 rpm, and the B at 33 rpm.